Home / Business and Marketing / Humor and Laughter / Branded Panipoori: Next big thing! I am throwing away a million dollar business idea for free. You’re free to pick it up and implement, provided you pay me 25% loyalty fee. Almost everything we used to buy loose from a grocery store nearby now comes in branded packets. I find that the Poories used in ‘Panipoori’ (or gol gappas) hasn’t been branded yet. So here’s my idea to set up and grow this branded pani puri business. Step 3: Growing business: Flavored pooris. How long can you keep selling plain puri? Consumers will get bored, your marketing team will run out of ideas. So next big thing will be to introduce flavored puri.. Chocolate pani puri, lemon flavored pani puri, rose flavored Pani puri etc.. Flavored might be created with artificial chemicals but who cares? Step 4: Expanding the market: How can everyone eat same pani puri? Consumers are different, so pani puris should also be different. We’ll launch “Children Pani puri or Junior Pani Poori!” which special ingredient that can make a kid grow faster, taller and become more intelligent than Einstein. So now parents will be more than happy to buy special ‘Junior Pani Poori’ for their kids by standing in line for few days in a supermarket, paying 30% premium over regular pani puris. Next is to target women. How can women eat same panipuri that is traditionally consumed by men? Their needs are special, hence their puri should also be special… ‘Women Panipuri’ will soon rock the market. Moreover, Women Panipuri comes in different colours, so that everyone can eat puri of same colour as their dress. Cool no? And then there’re health conscious people. ‘Herbal Panipuri’ and ‘Green Pani Puri’ is made exclusively for such people. Step 5: Brand ambassador: We’ll enroll few top cricketers to say that they have been having our ‘branded puri’ ever since their childhood (doesn’t matter our brand didn’t exist then) and branded puri is the secret of their energy err success. A miss India can be hired to say branded Puri is the secret of her beautiful skin and face. Step 7: Takeaway Pani Pooris and instant pani pooris: Who has time to prepare the pani poori or wait in line for the vendor to prepare and serve? Take our takeaway kit or instant pani pooris which save time. Step 8: Pani puri vending machines and kiosks: TO quickly dispense pani pooris in places like airports, cinema halls etc. Step 9: Killing the competition: By giving deep discount (on already super inflated price), we will gain an impression that we are running charity. Then all local pani puri makers will go out of business, after which we will recover our loss many folds. Sooper idea.Requires some patience & perseverance in order to click in the market. Gosh! You've got it all planned out, don't you? I hope someone takes it up. 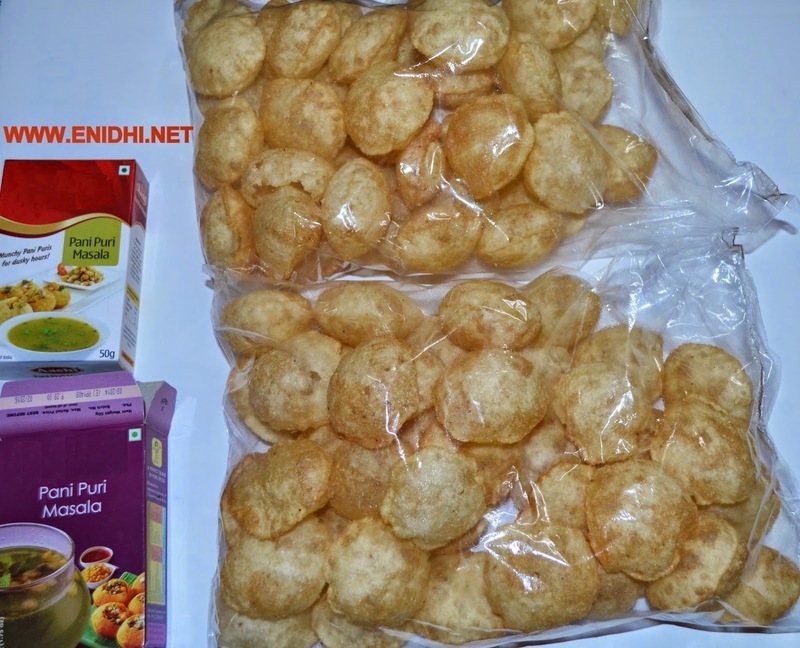 i am a big gol gappa fan, and can totally see myself as a consumer.